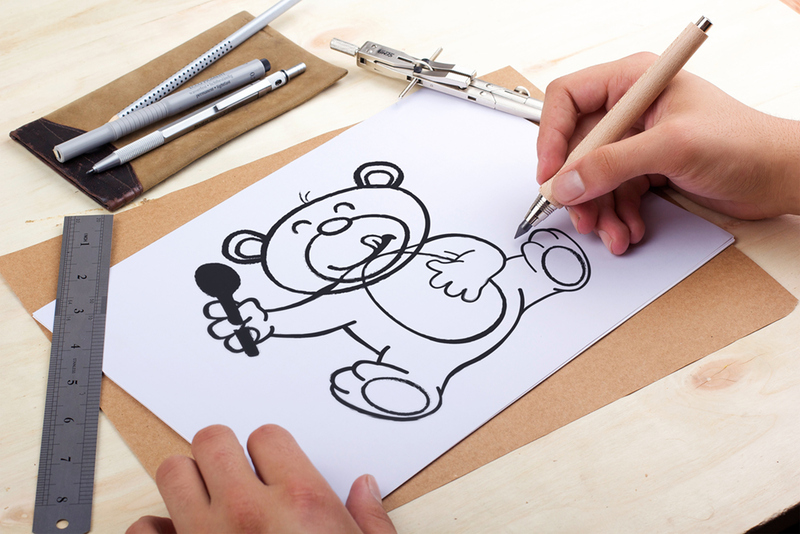 SebastianWiessner.de does the illustration of a teddy-bear for a foodproducer and a new packaging design. 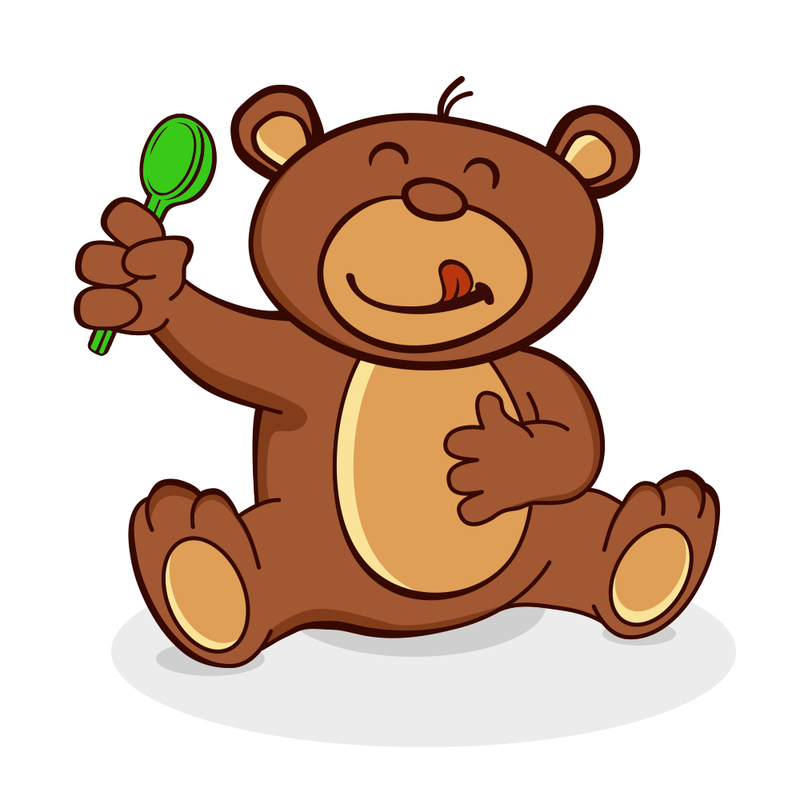 The idea was, the teddy is sitting behind a bowl at the end and be the keyvisual of a new childs food label. I did the sketch, the finalisation and the colouring of the bear in illustrator. Also, i scribbled an icon of the teddy for the fresh brand and illustrated this too.